AMANDA GALLAGHER is an Independent candidate for the Sligo-Drumcliffe area in the forthcoming local elections. Disillusion with the national political agenda was one of the main reasons for Amanda putting her name forward. parties. I am running as an Independent candidate with a strong voice and I will remain free to call out bad policies and to stand up for every single person, not just the select few,” she said. It is Amanda’s forthcoming nature which she sees as setting her apart from other candidates. 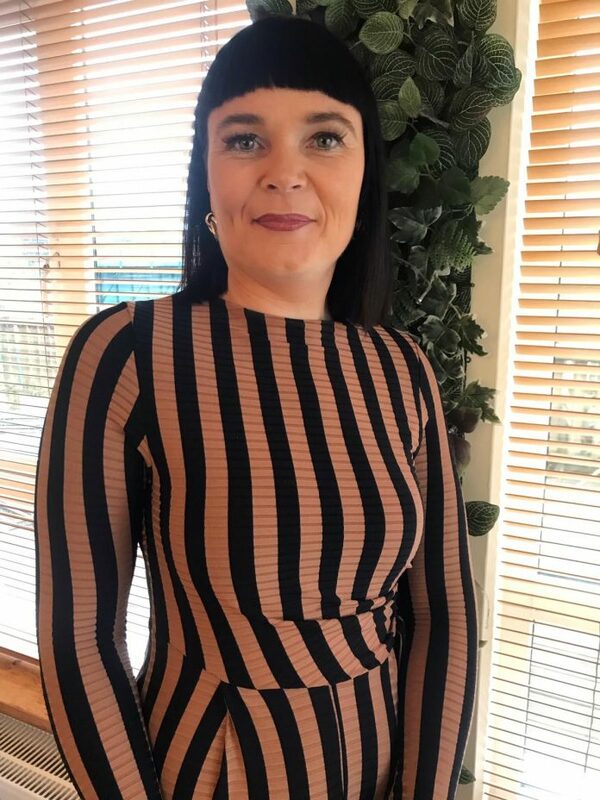 “I am not afraid to speak up and I am devoid of political correctness and I think this will be make me unique as a Sligo county councillor. Those who vote for me to be their voice as a councillor can be assured that I will not let them down. I will call out bad policy and I will hold Government parties to account – because ‘all politics is local’,” she said. Small changes as well as larger issues such as St Mary’s school in Ballisodare will be priorities for Amanda if she is elected. “I am also passionate about saving St Mary’s College in Ballisodare – and will work hard to retain the secondary school of our children in Ballisodare and surrounding areas, it is a vital amenity in the Village of Ballisodare – we simply cannot allow this wonderful school to close,” she explained. Amanda’s goal within a year is to address the lack of development in rural Ireland. “Looking forward to a year after the election, if elected, my main goal would be that the people of Sligo finally have some hope in their lives – hope of no more decimation of our rural communities, hope that our Government is finally being held to account and hope of a good future for their children and grandchildren – an improved health service, affordable housing and jobs for them in their own country,” she said. Asked about her main message to the electorate in the Sligo-Drumcliffe area, she said: “If you vote for me you can be assured of my voice now and in the future – I have proven myself in the past with campaigning for an amendment to building control legislation – which was successful and if given the chance I will prove myself again in the future – I know we can build a better Ireland – but I cannot do it alone.